Podcast about Laura's Life Growing Up! Check out this link to Laura's interview with GolferMom.com. 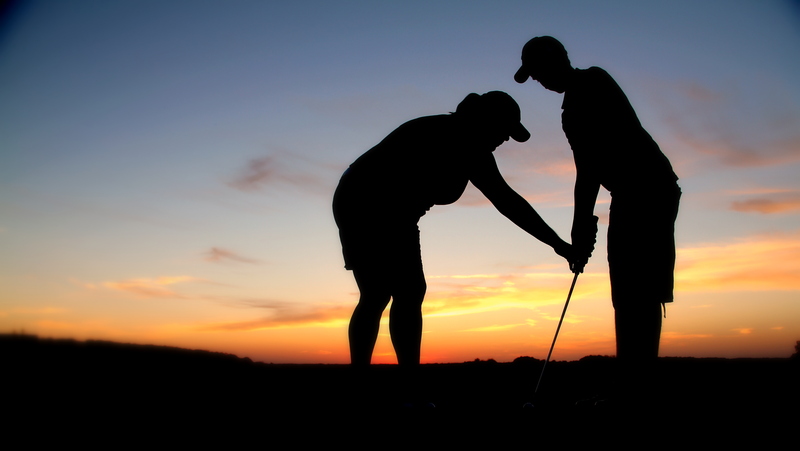 Although not a Mom herself she offers great insight on what it's like to grow up in a golfing family and tips she's learned from working with a lot of Mom's. This is the first interview in a four-part series that will debut over the winter of 2013/14. Be sure to check it out! Contact me at 763-267-7531 to sign up for a coaching package today. To ensure quality of instruction for each student, I am limiting my coaching packages to the first 20 participants who sign up. Corporate Golf Instruction and Speaking Events to make your event memorable by adding value to your employee's and/or client's experience.